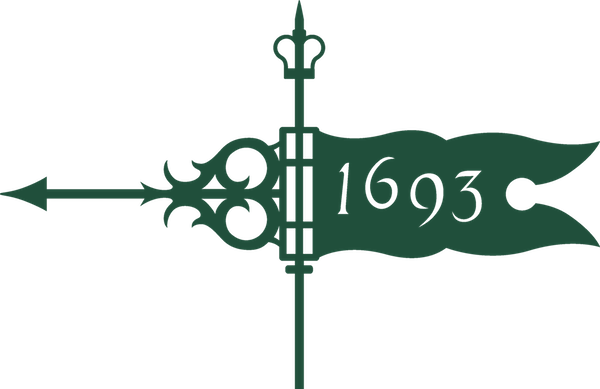 The Class of 2020 invites you to attend the Annual Ring Ceremony. 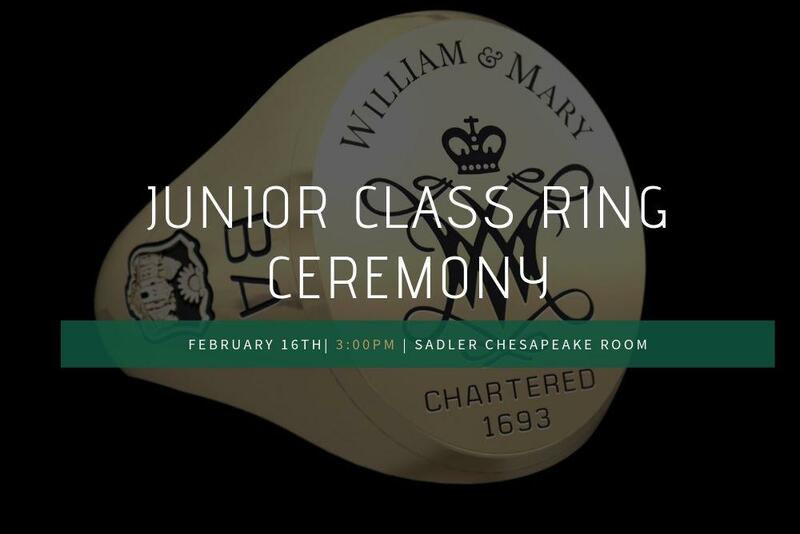 At this special ring ceremony, members of the Class of 2020 will be presented with their new rings by President Rowe in a commemorative W&M box. Reception to follow.